What is the gig economy – and could it work in South Africa? The gig economy has taken over the world, with most people not fully realising its impact. Put simply, the gig economy is a labour market characterised by freelance, flexible, on-demand work rather than the more traditional nine-to- five working model, says Amanda Arumugam, senior associate at Bowmans. Instead of being paid a regular salary, workers are paid for each ‘gig’ they do, such as a car journey, food delivery or a cleaning job. Typically, workers in the gig economy find jobs by registering on websites or apps and signing up for what they want to do. Around 15.6% of the UK’s workforce make up the gig economy. The figure is 34% in the US and expected to rise to 43% by the year 2020. South Africa will, no doubt, follow suit, Arumugam said. The major difference between the gig economy and traditional freelancing or contractual work is the flexibility and transparency that go with it. Gig freelancers can work from wherever they like, whenever they like and for whomever they like. Timing of jobs is more spontaneous, and apps and websites now automatically connect people to deliver on requirements in real-time, Bowmans said. But how many of these gig workers prefer the work to permanent employment, and how many simply cannot find better pay or jobs elsewhere? With South Africa still recovering from recession and an unemployment rate of 27.7%, there’s no doubt that a lot of these ‘gigs’ are performed because there is nothing better out there. While some may argue that the gig economy empowers entrepreneurs, others argue that it is purely another means of exploiting workers. In most countries, only employees are entitled to the protection of employment legislation, such as being protected from unfair dismissal, and receiving minimum basic benefits such as holiday pay, sick leave and minimum working hours, Arumugam said. Independent contractors are not offered such protection and their recourse is limited to what is contained in their service contracts. Arumugam noted that in 2016 in the UK, an employment tribunal ruled that Uber drivers are ‘workers’, and not self-employed contractors as their contracts stipulated. Uber has always maintained that it does not employ any drivers or own any cars. “Instead, it provides the technology platform that enables the connection between driver and passenger. In the court case, judges held that the drivers are workers and should be given a basic set of rights under the law, including a national minimum wage. In South Africa recently, Bowmans pointed out that the Commission for Conciliation, Mediation and Arbitration (CCMA) issued a ruling that seven Uber drivers who had been ‘deactivated’ from the Uber platform and had subsequently referred unfair dismissal claims to the CCMA were not independent contractors but must be considered employees. This means these drivers are given employee protection in terms of the Labour Relations Act and the Basic Conditions of Employment Act. Uber South Africa has appealed the ruling and are currently awaiting judgment,” said Arumugam. With the new world of work and the rise of the gig economy, the line between who is an employee and who is not is becoming increasingly blurred. But will this change how our courts view these types of workers in the future? 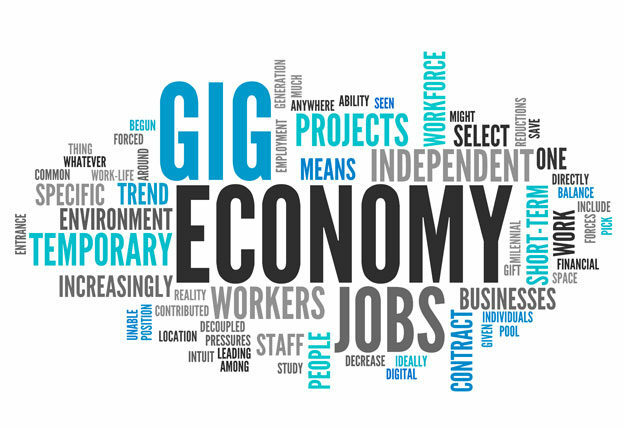 Seeming to shed light on this topic in the UK, The Taylor Review of Modern Working Practices (the Review) was released in July this year with the hope of addressing the widespread deprivation of employment rights in the gig economy. Prime Minister Theresa May had requested Matthew Taylor, chief executive of the Royal Society for the Arts, to conduct an independent review into how employment practices in the UK need to change to keep pace with modern business models. “Interestingly, the Review suggests that the UK Government create a new category of worker, the ‘dependent contractor’, that sits between contractors and those in full employment, and brings with it some benefits and wage protections. “It also called for the employment status to have a clearer definition that better reflects the reality of modern working arrangements,” said Arumugam. It should develop legislation and guidance that adequately set out the tests that need to be met to establish employee or ‘dependent contractor’ status. 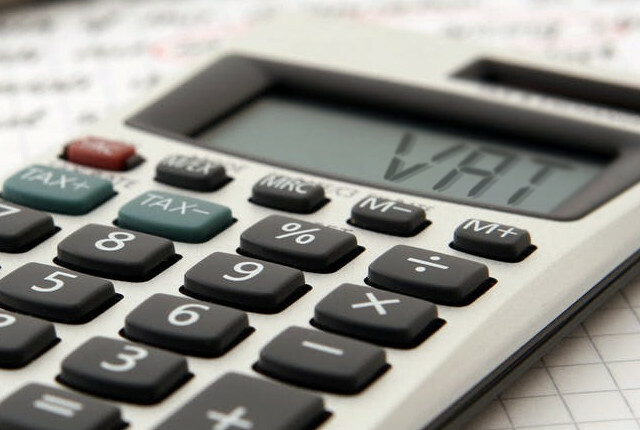 The national minimum wage legislation should be updated so that ‘dependent contractors’ receive at least the national minimum wage, but on a piece-rate basis. Under these rules, a ‘gig’ company would have to demonstrate through its data that at times of normal demand, an average person could earn 20% more than the national minimum wage. However, if that person chose to work at a time of low demand, he or she might not earn the minimum wage; the company would have to use its real-time data to warn them of this in advance. Government should provide maximum clarity on status and rights for all individuals, by extending the right to written particulars to all in employment. At the moment, employers only need to provide a written statement to employees that outlines their employment terms and conditions from the first day of employment. Workers are not entitled to such a statement. She said that the UK Government will engage with stakeholders across the country before publishing a full Government response to the Review later this year. 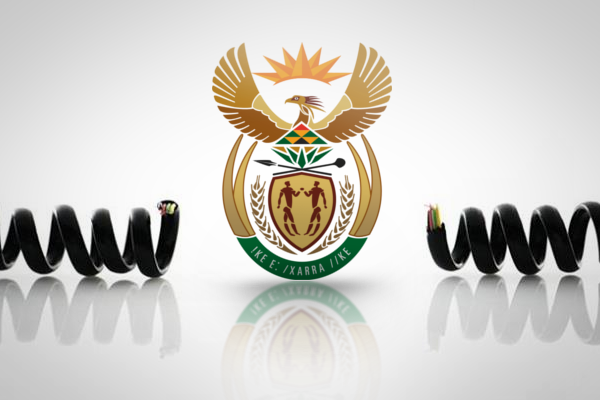 Although there are no immediate plans to revise the legislation to accommodate the gig economy, only time will tell as to whether or not a similar approach will be considered in South Africa.